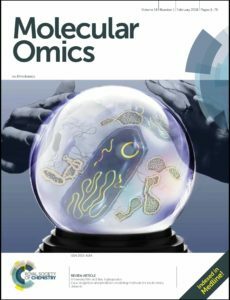 We are excited to announce that Issue 1 of Molecular Omics has been published online! You can see more articles on our recently published articles webpage. Dr Robert Moritz began his full-time career from 1983 to 2008 at the Ludwig Institute for Cancer Research, Melbourne, Australia. He received his PhD from the University of Melbourne in Biochemistry during that time. 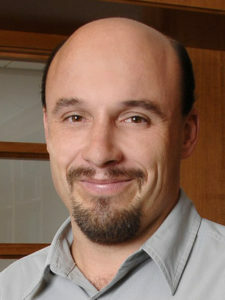 Dr Moritz moved to the Institute for Systems Biology as faculty member in 2008. He is also currently the Vice-President of the Human Proteome Organization (HUPO) and plays a large role in growing the society. His research interests in proteomics include the discovery of normal and disease markers using targeted quantitative mass spectrometry. He is active in teaching and dissemination of proteomics technologies, fosters education exchanges and create forums for collaborative relationships centered on the proteome. Find out more on The Moritz Lab’s webpage. Michael Washburn graduated from Grinnell College, Iowa in 1992. He then received his PhD in Biochemistry/Environmental Toxicology from Michigan State University in 1998 under the direction of Professor William W Wells. He was a post-doctoral fellow with Professor John Yates, III at the University of Washington from 1999-2000 and worked at the Torrey Mesa Research Institute until 2003. 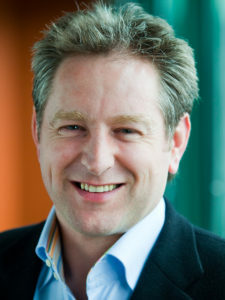 In 2003 he joined the Stowers Institute for Medical Research where he is the Director of Proteomics. He also is a Professor in the Department of Pathology and Laboratory Medicine at the University of Kansas Medical Centre. His research is focused on quantitative proteomic and systems biology analyses of protein complexes involved in chromatin remodelling and transcription. Submit a manuscript for Michael to handle today.